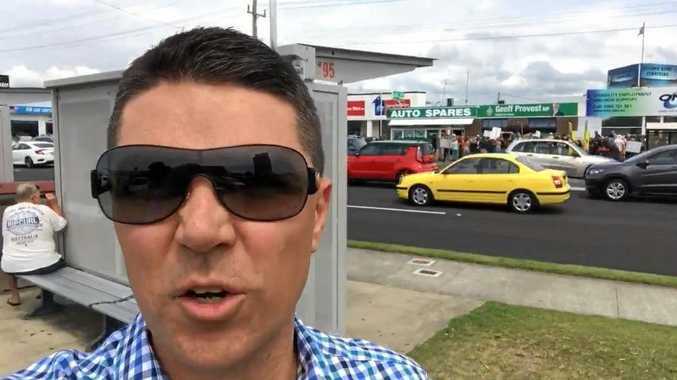 Former National's candidate Matthew Fraser called protesters rallying against the Cudgen hospital site "the great unwashed" during a video last Friday. FEDERAL Richmond MP Justine Elliot has taken legal action against a former Nationals candidate who referred to protesters at a hospital site rally as "the great unwashed". 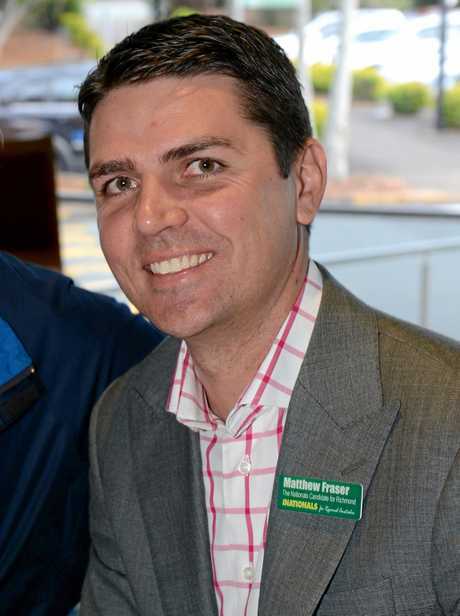 In a video posted on Facebook last Friday, former National's candidate for Richmond Matthew Fraser said he came across the protest outside Tweed MPs Geoff Provest's office while doing his "daily duties of actually working for a living". In a piece to camera, Mr Fraser accused Mrs Elliot of being under a "huge cloud of corruption" and for organising the protest to "divert attention away from that". "It looks like she's bussed in all of the great unwashed to come and stand out the front protesting against the hospital," he said. 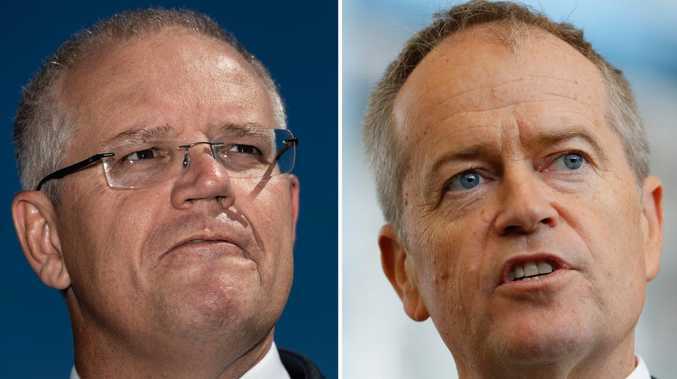 "In Justine Elliot's desperation, together with her Tweed Labor mafia, she has a huge cloud of corruption over her at the moment and she's trying to divert attention away from that." The video still remains on Mr Fraser's Facebook page. Mr Fraser, who has twice run against Mrs Elliot for the seat of Richmond and lost, told the Tweed Daily News he regretted calling the protesters "the great unwashed", which is considered an elitist and derogatory term used for a mass of ordinary people "politicians need not answer". "My comments in relation to the protesters was a generalisation and I was wrong," he said. "There were many good community people at the rally, some of whom are people I know." But Mr Fraser, who is again running for pre-selection with the Nationals, did not back down on his claims against Mrs Elliot, despite legal action being taken against him. "My concern is that Justine Elliot is manipulating good people as pawns in her own personal political game," he said. "Justine Elliot's legal action is clearly a tactic to try and stifle debate on political issues of community concern." 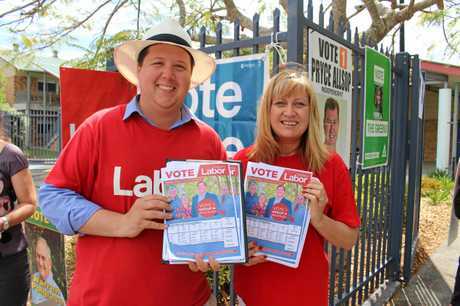 Mr Fraser also accused Mrs Elliot of using her staff member and Tweed Shire Councillor, Reece Byrnes, to approve a water mining operation in Uki owned by former Labor MP Jack Hallam. But Mrs Elliot told the Tweed Daily News "all of the allegations made by Matthew Fraser against me are lies". "The fact is Matthew Fraser is unfit for public office after calling members of our community 'the great unwashed'," she said. "I have commenced legal action in issuing cease and desist letters to Matthew Fraser demanding that he stop publishing statements which are untrue, baseless and defamatory. "I've demanded an immediate and permanent cessation of all these defamatory statements. "I will not be intimidated or bullied by the National Party's outright lies and I reserve my full legal rights."